Healthy milk chocolate. Sound nuts? Unlike its more sophisticated cousin dark chocolate, milk chocolate isn’t known for its health benefits. But what if we could change that? 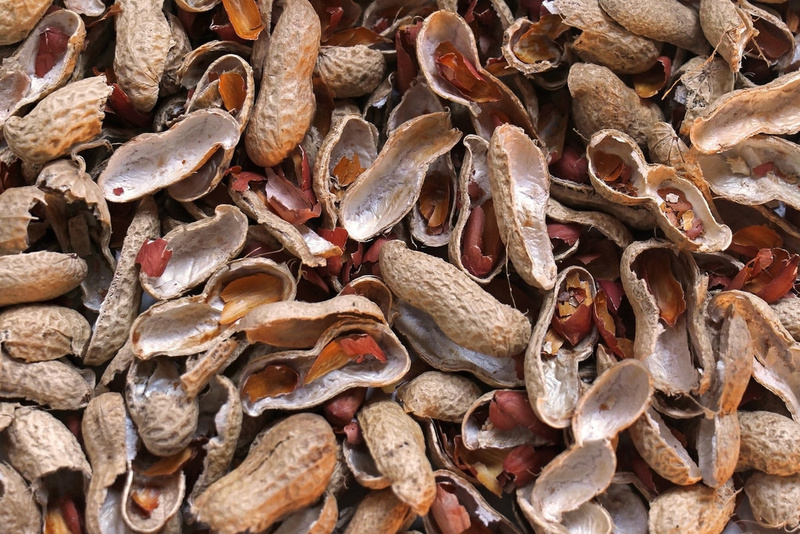 Scientists at the USDA and North Carolina State University may have found a solution -- peanut skins! They’re super nutritious and full of antioxidants, but they’re also really bitter. So we can’t just stick the peanut skins in the chocolate. Yuk! What’s the point of eating chocolate if it doesn’t taste good? Seventy-five percent of people who tried it couldn’t tell the difference. It has the health benefits of dark chocolate. And it tastes just like regular milk chocolate! Now if only they could do that with doughnuts. Next time!